Let’s start off with the obvious: Milan is the world fashion capital. Simple fact, no denying it. Try as some might to move the fashion mecca to other equally important cities like Paris or New York, purists know that it’s the Italian city that sets the trends the rest of us mere mortals will be sporting next season. 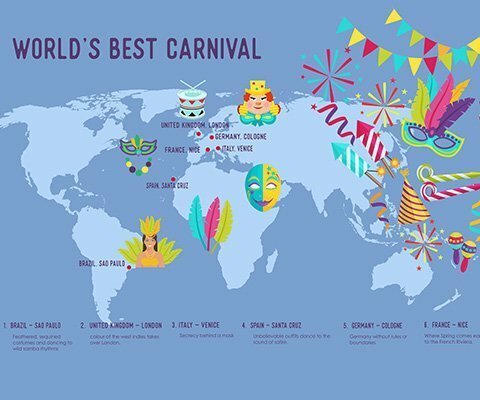 That’s what makes the feat Havaianas pulled off so impressive. It managed to bring a bit of Brazil to Italy and conquer the hearts of the Milanese – those same people who know fashion trends to a tee and don’t get carried away by just any fad. Being on trend is ubiquitous here. 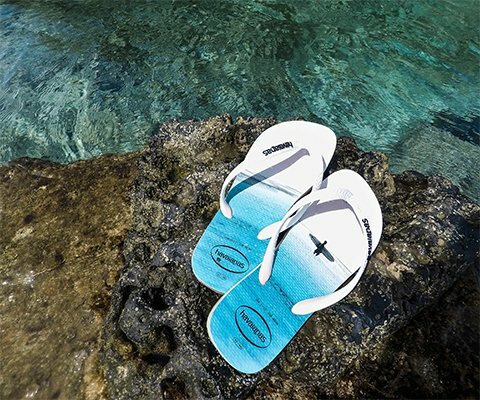 So how did Havaianas bring this miracle about? 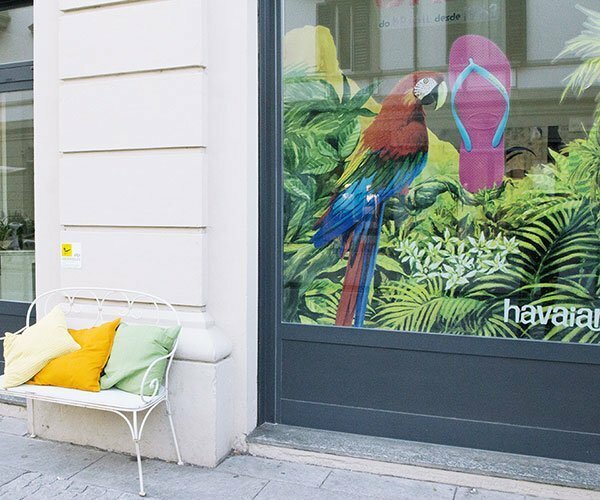 Enjoy the tutorial below, “Four steps to get Milan at your feet” by Havaianas. 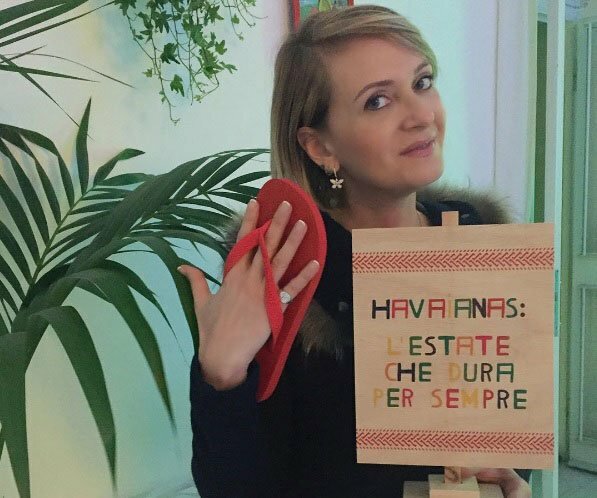 In an ingenious, imaginative move, Havaianas piqued everyone’s attention and curiosity by sending an invitation containing one flip-flop. The recipient had to show up at the event to receive the other flip-flop and find out what other surprises were on hand at the party. Mission accomplished: Dream Factory, the art gallery near Corso Como (one of Milan’s hippest streets) chosen to present the new Havaianas collection, was teeming with bloggers, instagrammers, influencers, fashion experts and lifestyle gurus. 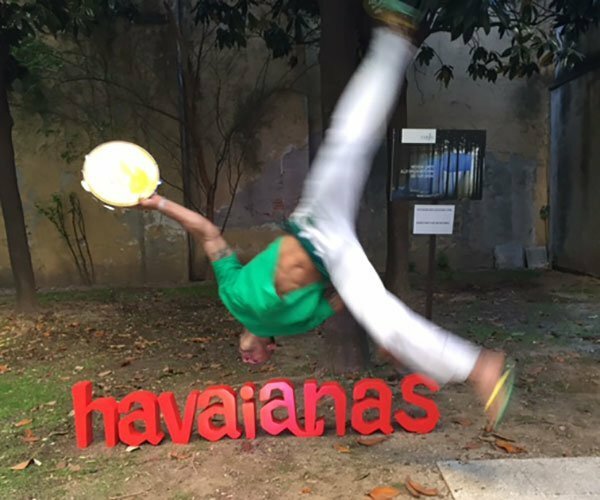 Bossa nova, moqueca, caipirinha, guaraná... Havaianas brought out all the tastes and sounds of Brazil to win its guests over. The art gallery was filled with palms, tropical fruits and colour. 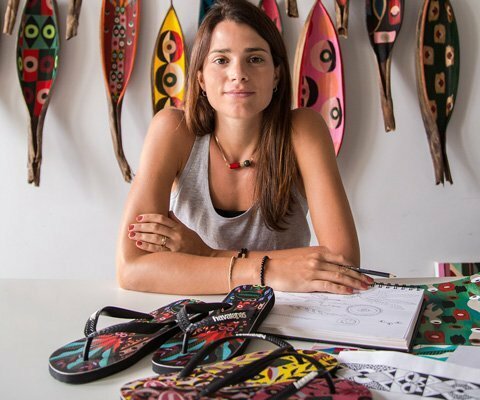 Videos showed the Havaianas lifestyle, and for a few hours, guests felt that they had been carried off to a gorgeous corner of Brazil. Challenge met. The big star of the evening wasn’t world traveler Alessandro Marras, international model Catherine Poulain, or even fashionista and personal shopper Alessia Foglia. Rather, the one who turned the most heads and got the most pics was Paco, whose winning demeanor and flashiness made him the center of attention. Not that Paco talks a lot, but sometimes silence speaks louder than words. 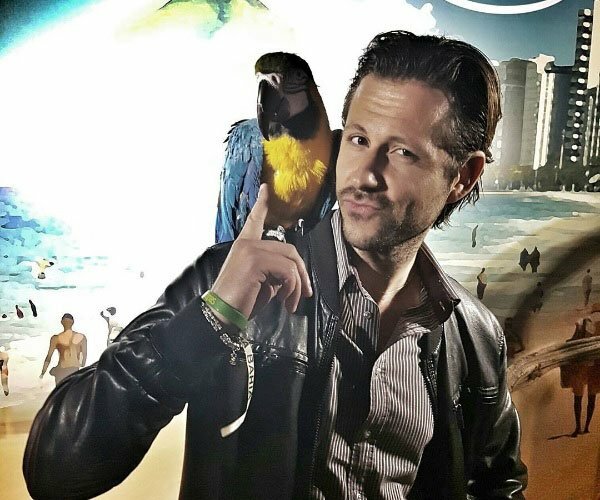 Paco was happy to pose with anyone who asked him to. Cheerful, friendly, and fun, he was definitely the “it boy” of the evening. 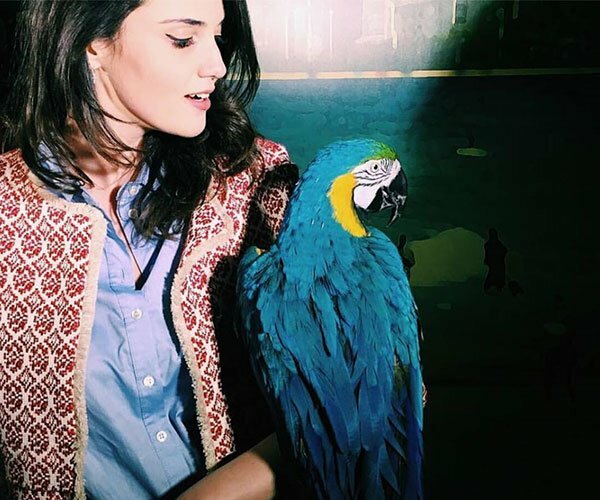 Oh, we almost forgot to tell you – Paco is a macaw! The magic of that evening was lost on nobody, when Havaianas got Milan dreaming of Brazil for a few hours. 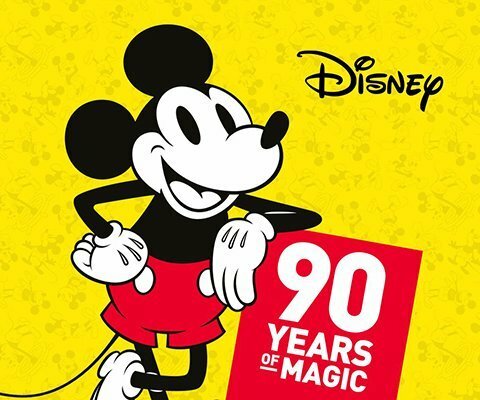 The social networks were abuzz with this miracle come true.